He raised his eyes languidly from the old black-leather volume which he had opened. Holmes took his revolver from his drawer and slipped it in his pocket. It was clear that he thought that our night’s work might be a serious one. So silent and furtive were his movements, like those of a trained bloodhound picking out a scent, that I could not but think what a terrible criminal he would have made had he turned his energy and sagacity against the law instead of exerting them in its defence. When I glanced again his face had resumed that red-Indian composure which had made so many regard him as a machine rather than a man. He [Holmes] loved to lie in the very centre of five millions of people, with his filaments stretching out and running through them, responsive to every little rumor or suspicion of unsolved crime. 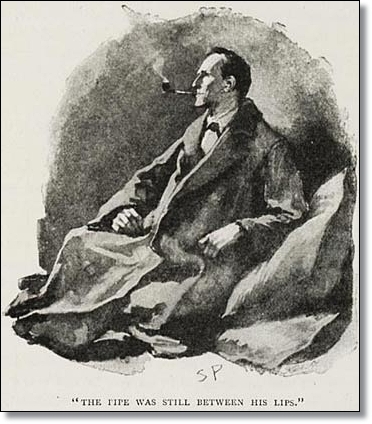 On this page are some of the most famous and perhaps not so famous quotes from the Sherlock Holmes short stories and books as written by Sir Arthur Conan Doyle. These quotes and sayings are from the great Detective Sherlock Holmes, his friend, Dr. John Watson, and others. For each quote, the name of the person speaking and the short story or novel the quote was copied from have been provided. 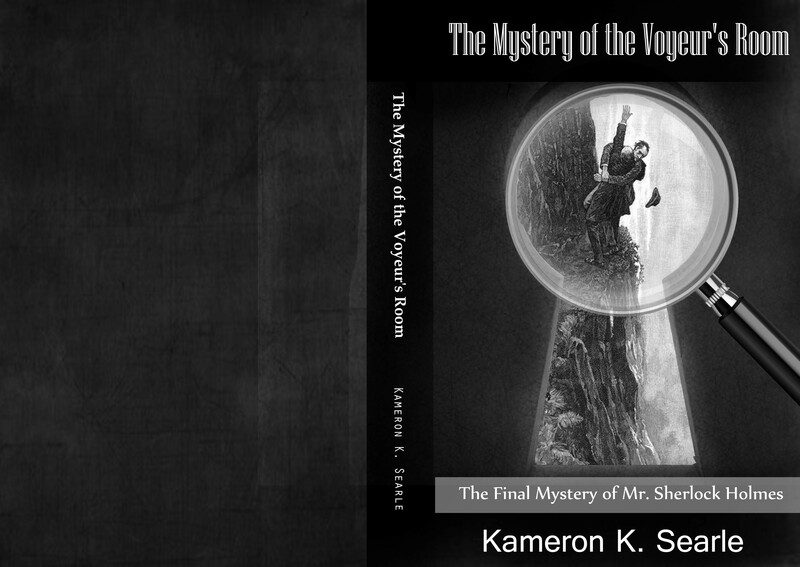 More of the quote is provided to show context for some of the more famous Sherlock Holmes quotes. There are hundreds of quotes and we seek to be the most complete source of Sherlock Holmes quotes on the Internet. Feel free to share any quotes and sayings that we may have missed. Dont forget to provide the source of any quote you submit. Submit toksearle1@pdq.net. All quotes on this web site were written or spoken by Sir Arthur Conan Doyle unless otherwise stated.